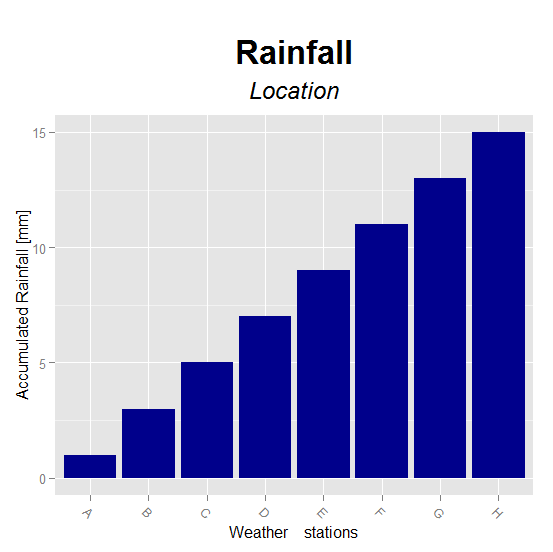 I'm using ggplot2 to improve precipitation barplots. I don't know how to avoid using guessing numbers on hjust and vjust on ggplot2? Is there a better way to put a subtitle (not just using \n, but a subtitle with different text color and size)? I need to be able to use with ggsave to have a pdf file. 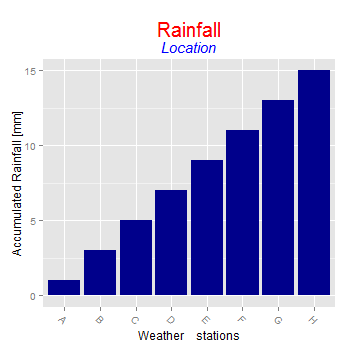 How can I add a subtitle and change the font size of ggplot plots in R? Ignore this answer ggplot2 version 2.2.0 has title and subtitle functionality. See @hrbrmstr's answer below. You could use nested atop functions inside an expression to get different sizes. It appears opts is deprecated as of ggplot 2 0.9.1 and no longer functional. This worked for me with the latest versions as of today: + ggtitle(expression(atop("Top line", atop(italic("2nd line"), "")))). This version uses a gtable function. It allows two lines of text in the title. The text, size, colour, and font face of each line can be set independently of the other. 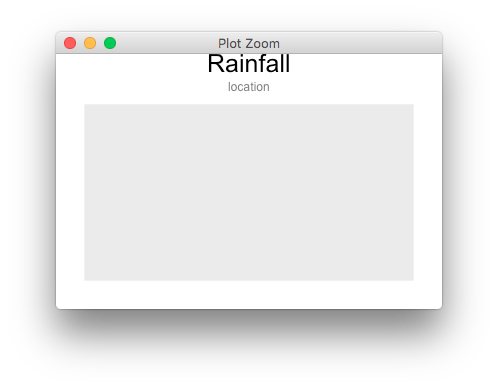 However, the function will modify a plot with a single plot panel only. 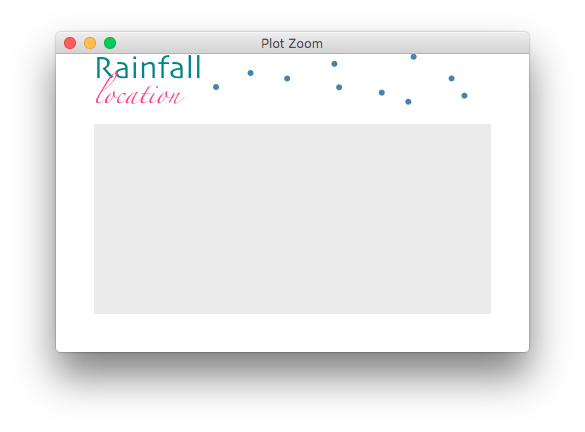 You might have noticed that Sandy's code doesn't produce a bold title for "Rainfall" - the instruction to make this bold should occur within the atop() function rather than the theme() function. Not the answer you're looking for? Browse other questions tagged r ggplot2 subtitle or ask your own question.